Added GRAFENDEDON CNC VTL machine to the facility. 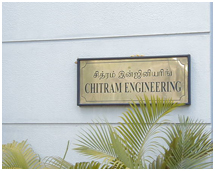 Chitram Engineering is a leading manufacturer of Press Tools, Dies, Moulds, Jigs & Fixtures, and Components for automotive and other industries. The 9000 Sq. Ft. plot located in the heart of Chennai is equipped with the state of the art Manufacturing facility, latest technological innovations and supported by a qualified & dedicated team of engineers, technicians and system specialists. Chitram Engineering’s motto is quality and timely delivery. We intend to satisfy our customer’s needs by supplying quality products right in time that too at an economical cost. Our relentless work towards perfection has helped our company to scale new heights. 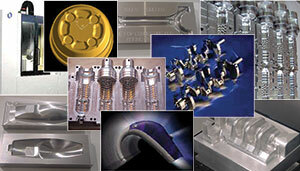 We understand the customers needs thoroughly and plan meticulously at every stage of manufacturing. As a result the end product is the best in the industry which ensures 100% accuracy and quality.